Our aim is to provide women who are in early recovery from addiction a rich environment in order to cultivate a new life for themselves. We want to give women the opportunity to work into their lives the ingredients for a successful recovery. We believe that in order for our residents to establish strong roots for lifelong sobriety, certain characteristics need to be developed and maintained: honesty, open-mindedness and willingness. 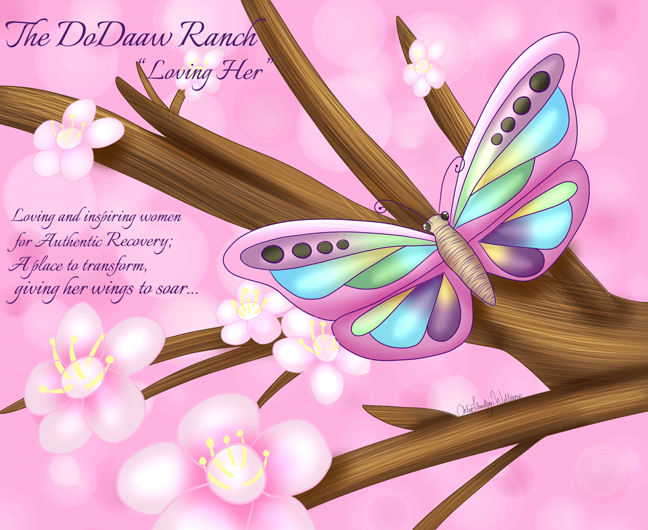 Copyright © 2019 The DoDaaw Ranch. All rights reserved.